Brazil has been hit hardest with nearly 4,000 cases so far and the virus has spread to more than 30 countries. Well, we have found four Zika virus stocks that could see some upside in the coming months. Intrexon Corporation is a biotech firm, whose Oxitec unit is working to control the mosquito-borne Zika virus outbreak in Brazil with its genetically modified mosquitoes. The company breeds special male mosquitoes that are released and help stop the spread of Zika by passing along a gene to their offspring that make them die young. XON currently trades in the low 30’s. Along with it being considered a Zika virus stock, it could also see some huge upside because it is a low float stock. 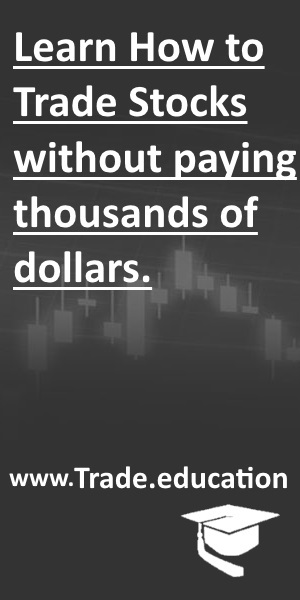 Inovio Pharmaceuticals is a biopharmaceutical company. The Company develops active DNA immunotherapies and vaccines in combination with proprietary electroporation delivery devices to prevent and treat cancers and infectious diseases. Inovio Pharmaceuticals has partnered with GeneOne Life Sciences, a South Korean biopharmaceutical company to create a vaccine for the Zika virus. The company recently started working on the vaccine in December 2015 and it showed promising result in controlling the virus. Currently, it is being tested on mice. The company plans to test the drug on primates in the coming few weeks, and then on humans by the fourth quarter of 2016. INO currently trades at $6 per share and is another low float zika virus stock that could really move once it gets some momentum. Sanofi is a French drug maker that could see a boost in its stock price as the company recently announced that they have started a development program to develop a vaccine for the Zika virus. The company is known for creating the first vaccine for dengue — Dengvaxia. The symptoms of Zika are similar to dengue. Because of these similarities, Sanofi thinks that its dengue vaccine could potentially be a good fit to fight Zika as well. Cerus Corporation is a biomedical products company engaged in developing and commercializing the INTERCEPT Blood System for blood safety. 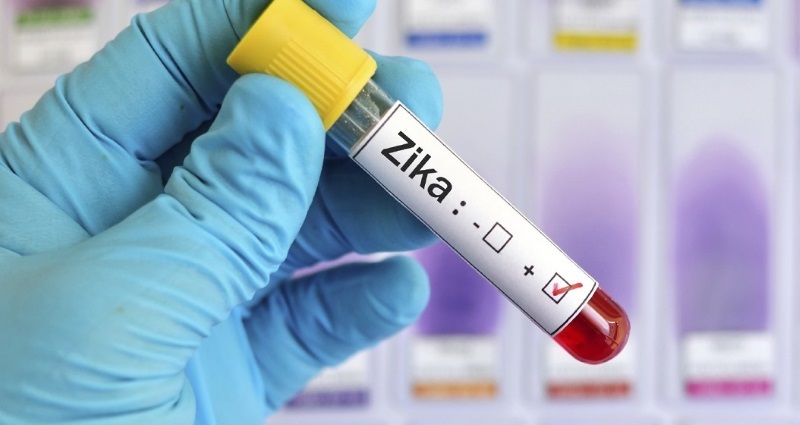 The company announced that it can successfully deactivate the Zika virus in humans, according to its research published in August 2015 by Journal of Transfusion. Their product called amotosalen has been shown to inactivate the Zika virus in plasma for transfusions. The research showed evidence of destroying the virus by a combination of pathogen-neutralizing compounds and UV light treatment that can destroy the Zika virus in frozen plasma. The technique was used on a frozen plasma sample (In-Vitro) and inducted a compound called Amotosalen used to fight T-cell lymphoma along with ultraviolet light destroying the Zika Virus.